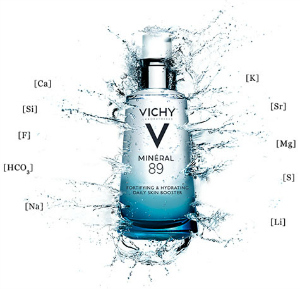 Request your Vichy Mineral 89 Face Moisturizer FREE Sample today. Just complete the short request form and your FREE sample will be on it’s way. 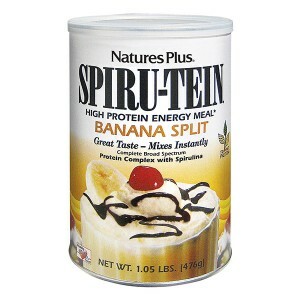 Request your Spiru-tein Banana Split High Protein Energy Meal FREE Sample today! Just visit Nature’s Plus and click the “Free Sample” tab to complete the short request form. 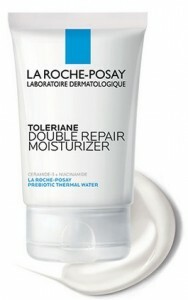 Request your FREE La Roche-Posay Moisturizer Sample today! Just complete the short request form, available while supplies last. Request your U By Kotex Fitness FREE Sample Pack today. Just visit Kotex , click on “get a free sample” and complete the short request form.